BOSTON, November 12, 2018	(Newswire.com) - ​​​​​Privo Technologies (Privo) has been selected for the prestigious Phase IIB Bridge Award from the National Cancer Institute (NCI). The NCI SBIR Bridge Award supports Privo's clinical trial for its nanotechnology-based treatment of oral cancer. This award was given to only 4 companies in the United States (2018). Each year, the NCI’s SBIR Development Center presents the Phase IIB Bridge Award to a select number of companies based on NCI and external expert review of the scientific merits and commercial potential of the technology. Awardees are required to allocate third-party investment to match the Bridge funding prior to submitting the funding application which occurred in mid-2017. The NCI Bridge Award provides $3 million to Privo, which advances its clinical development of PRV111. PRV111 is Privo’s nano-engineered product. 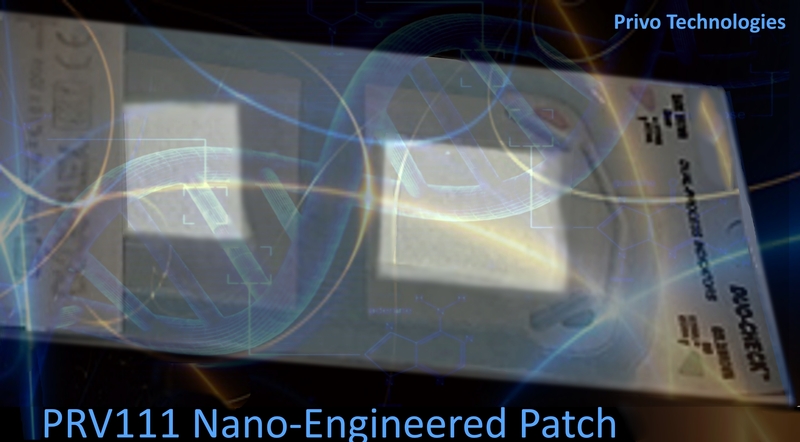 It consists of a topical patch designed to deliver and retain high concentrations of various existing systemic agents within the primary tumor and associated nodal basins. When placed on a tumor, PRV111 releases and retains cisplatin-loaded particles into the tumor, resulting in a dramatic reduction in tumor size, without the accompanying systemic side effects associated with intravenous cisplatin (i.e. nephrotoxicity and neurotoxicity). Local and regional effects of PRV111 are expected to improve tumor resectability, decrease post-operative radiation and chemotherapy, and improve patient survival. This organ-sparing therapy is special because it can preserve oral cavity form and function. Also, it can improve control of the disease loco-regionally, which can result in improving a patient's overall survival rate. In patients with the metastatic disease, PRV111 (when combined with standard of care chemo-radiation regimen) can provide improved locoregional control while maintaining a tolerable side effect profile that ultimately improves quality of life. 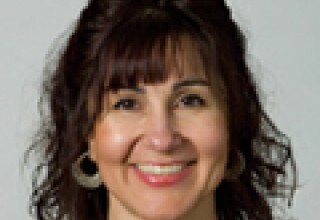 Manijeh Goldberg, Privo's Chief Executive Officer, is honored by this recognition that NCI conferred on just four companies in 2018. "As a CEO, I am grateful to NCI, as well as the National Institute of Dental and Craniofacial Research, for their continued support. They remain instrumental in Privo's ability to proceed confidently with the clinical trial phase of its PRV111 treatment." 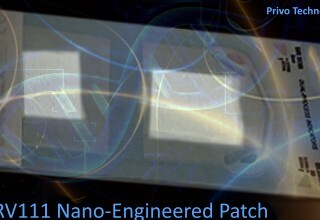 According to Dr. Simon Young, an Oral & Maxillofacial surgeon at the University of Texas Health Science Center, "Privo's nanoengineered platform technology presents a unique opportunity to reduce known systemic toxicity in existing, proven, and potent chemotherapeutics, thereby significantly reducing side effects. Privo's PRV111 system contains concentrated amounts of cisplatin nanoparticles that are designed to target and remain in the tumor area. The NCI SBIR Phase IIB Bridge Award will help Privo develop PRV111, a treatment with the potential to provide significant benefits to oral cancer patients." The Food and Drug Administration and several hospitals have given Privo the green light to begin patient recruitment for a prospective clinical trial (NCT03502148) targeting early-stage oral cavity squamous cell carcinoma. Privo is now actively recruiting stage I and II OCSCC patients for this study. Privo is developing a novel, nanotechnology-based drug delivery platform capable of local and systemic delivery of a constant, controlled therapeutic dose through the mucosa.